It’s that time of the year again and I’m making Corned Beef for St. Patrick’s Day. This version will keep your carbs under control, and I highly recommend serving it with Cauliflower Colcannon. 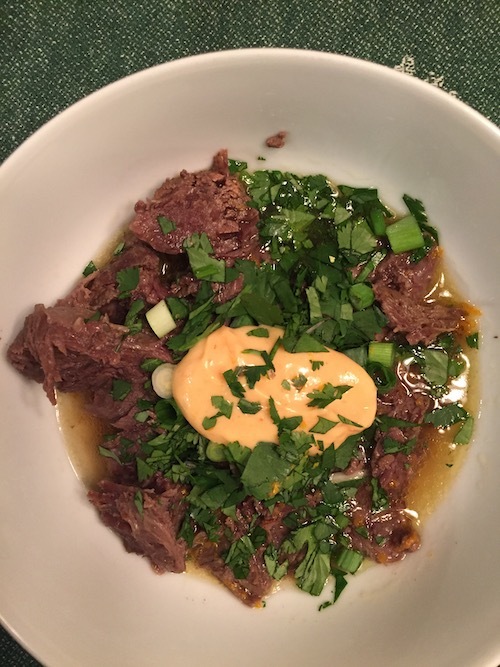 This entry was posted in Instant Pot Recipes, Meats on March 16, 2019 by Blackberry Season. 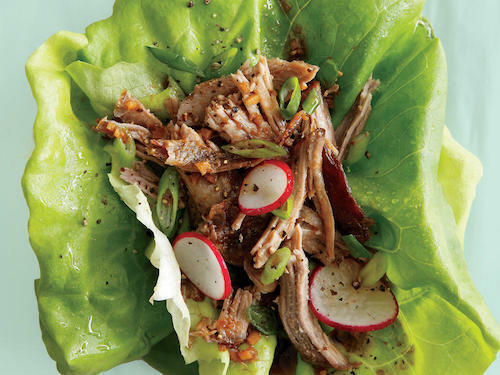 This entry was posted in Instant Pot Recipes, Low Carb, Meats on February 4, 2019 by Blackberry Season. 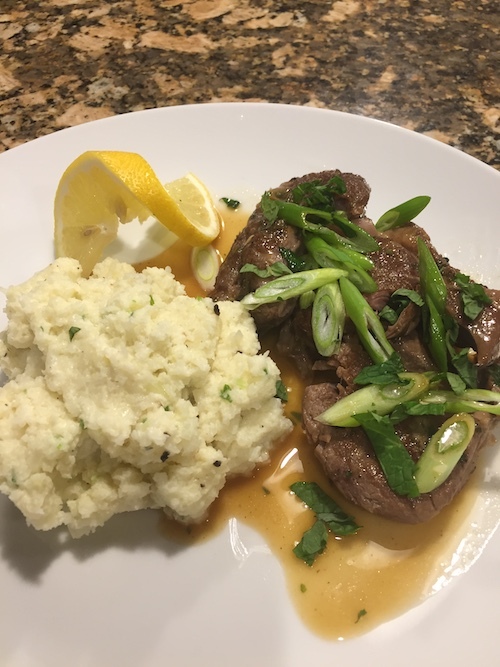 Adapted from a Instant Pot recipe by Food Network Kitchen, my version is low carb and served with a side of Quick Mashed Cauliflower and some broccoli with a squeeze a lemon. 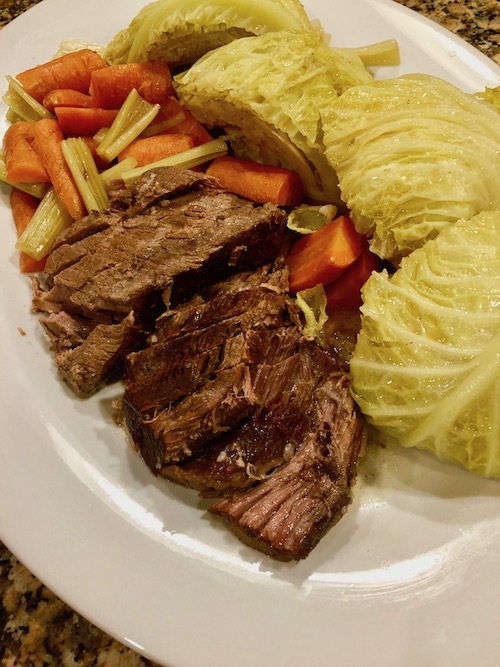 This entry was posted in Instant Pot Recipes, Low Carb, Meats on February 2, 2019 by Blackberry Season. Fork-tender and bursting with umami, this is pure comfort food. This is an Instant Pot pressure cooker recipe, adapted from a recipe by Melissa Clark, from her book “Dinner in an Instant.” I have slow-cooker times at the end. 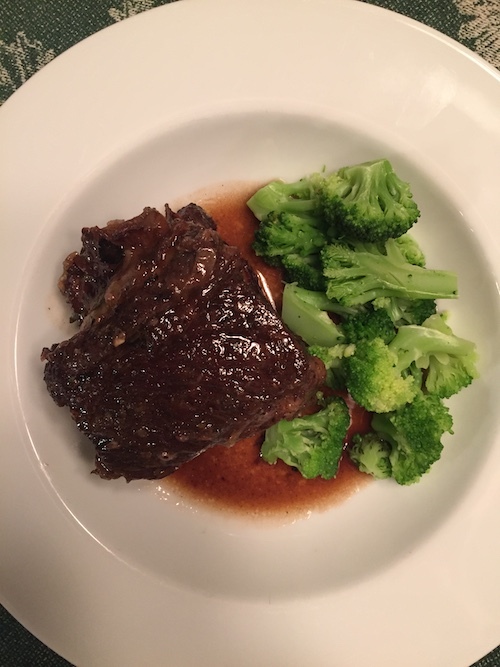 This entry was posted in Instant Pot Recipes, Low Carb, Meats on January 19, 2019 by Blackberry Season. Recipes and cookbooks all over the world have this recipe in various forms. I’ve substituted Swerve for the classic brown sugar and swapped lettuce for corn tortillas, or fried cauliflower rice for regular rice. You can either cook it for 80 minutes in a pressure cooker, or 8 hours in a covered Dutch oven over low heat. This entry was posted in Instant Pot Recipes, Low Carb, Meats on January 13, 2019 by Blackberry Season. This is based on a recipe from the “I Breathe I’m Hungry” website, although I’ve changed portion sizes and recipe item quantities to my taste. 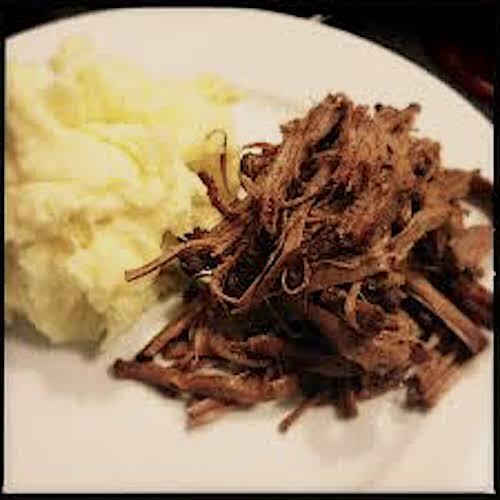 This entry was posted in Instant Pot Recipes, Low Carb, Meats on January 3, 2019 by Blackberry Season.